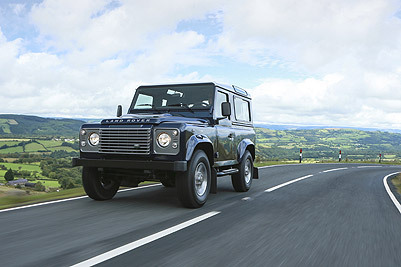 We have been servicing and repairing Land Rovers for over 40 years. 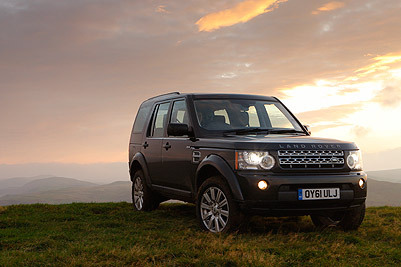 Our workshop has the latest Diagnostic equipment making sure your Landrover is in perfect condition. We are also an approved MOT testing station and also specialise in trailer service and repairs. 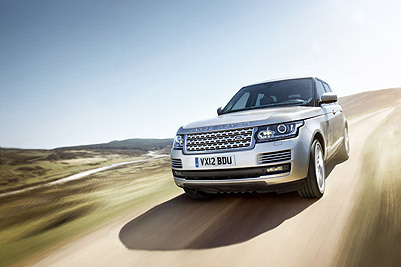 For more information on our servicing department, or to book a service please feel free to contact us.